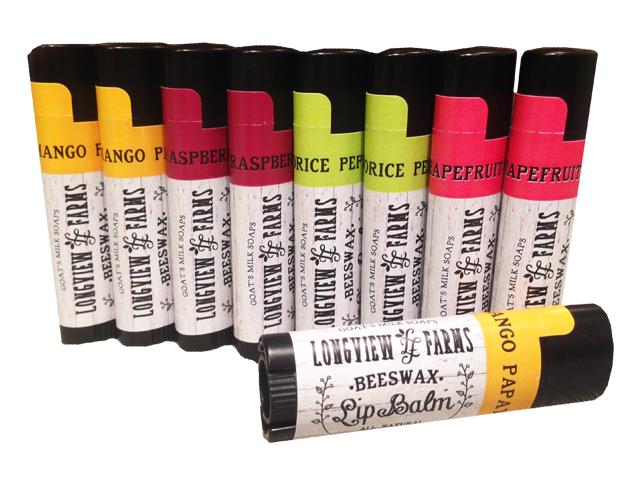 Located in the rolling hills of the Ozarks, we practice holistic and organic methods both in the formulation of our handcrafted products and in the ingredients we produce for these products. Our creamy goat’s milk, used in many of our products, is fresh from our own Nubian goats! 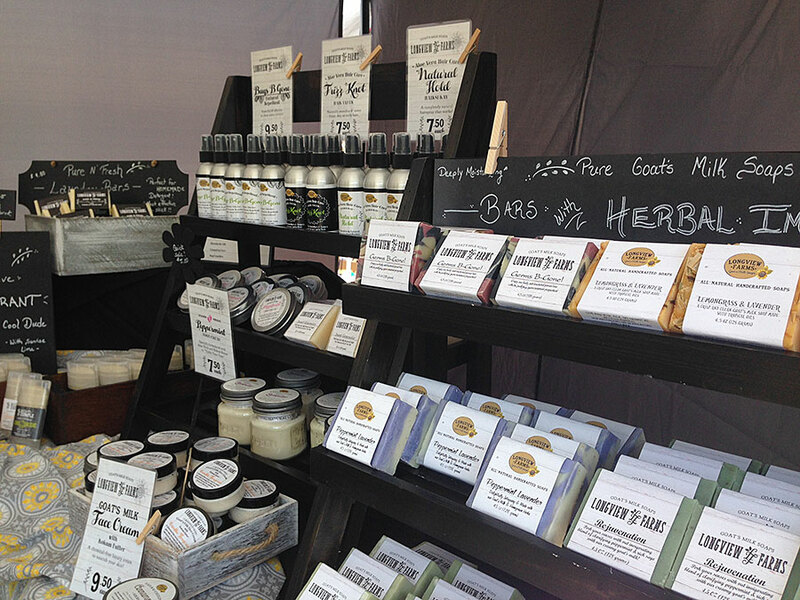 The beeswax for our soaps comes from our apiary, and homegrown herbs add a splash of interest too! 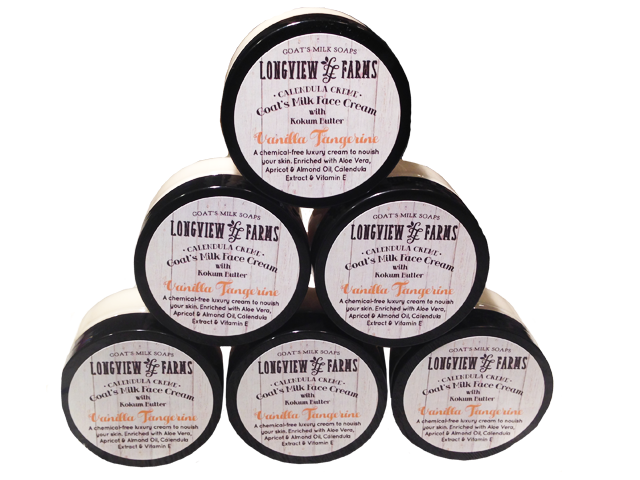 We have enjoyed crafting goat’s milk soaps for almost 18 years and use 100% Olive, Palm, and Coconut oils -no fillers. 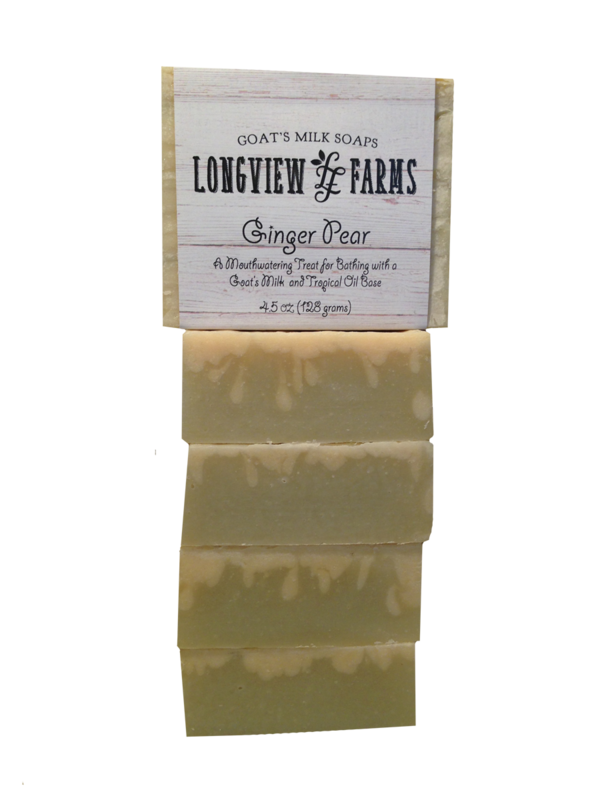 The invaluable addition of our Fresh Goat’s Milk to this trio creates a bar of soap that is as therapeutic as it is purifying! 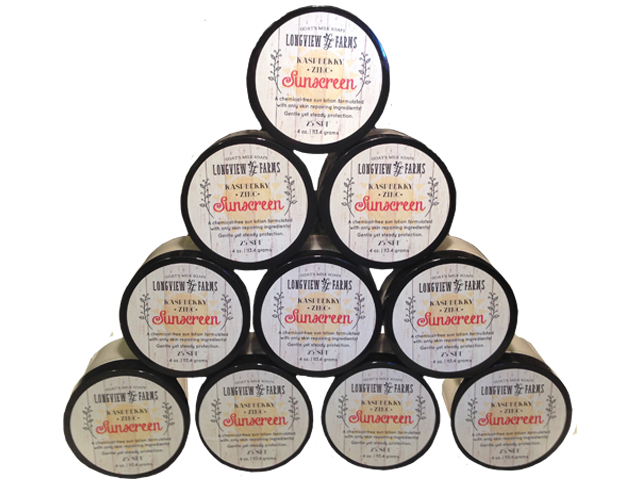 We encouraged you to check out all our natural products including: our Handcrafted Shampoo Bars, Natural Soy Candles, Beeswax Lip Balms, and Aloe Hair Care products!